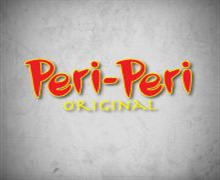 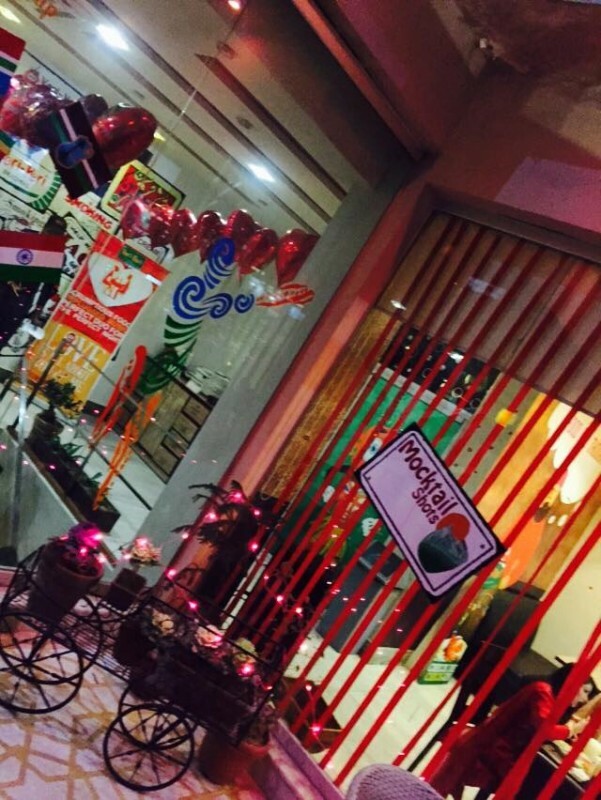 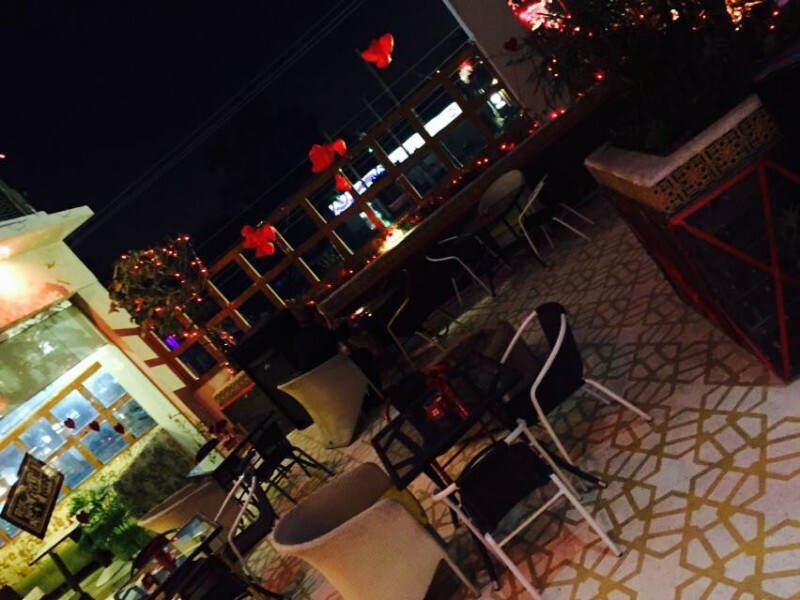 Peri Peri Original restaurant is one of the famous international food chain. 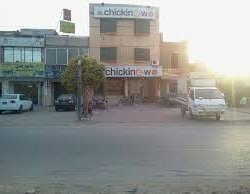 They are very famous in Lahore also. 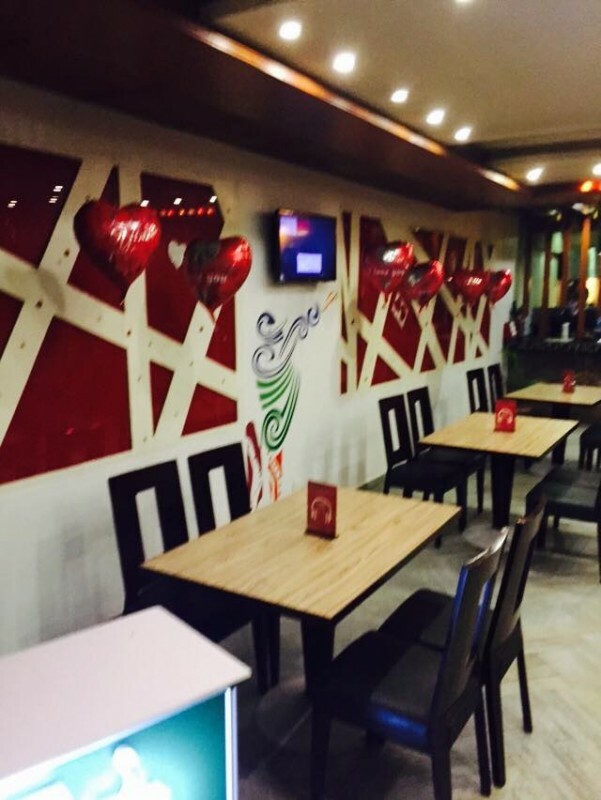 it is a international food chain so its understood that its food quality is very nice.